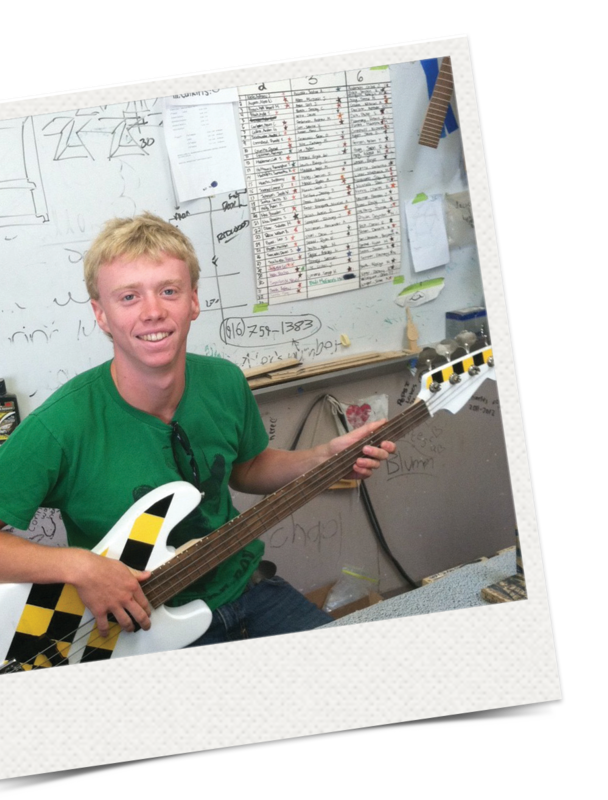 Woodshop Rocks has been proudly introducing students to musical and creative craft for the last 20 years. For nearly two decades Woodshop Rocks has been teaching the value of shop programs to middle school and high school students nationwide. 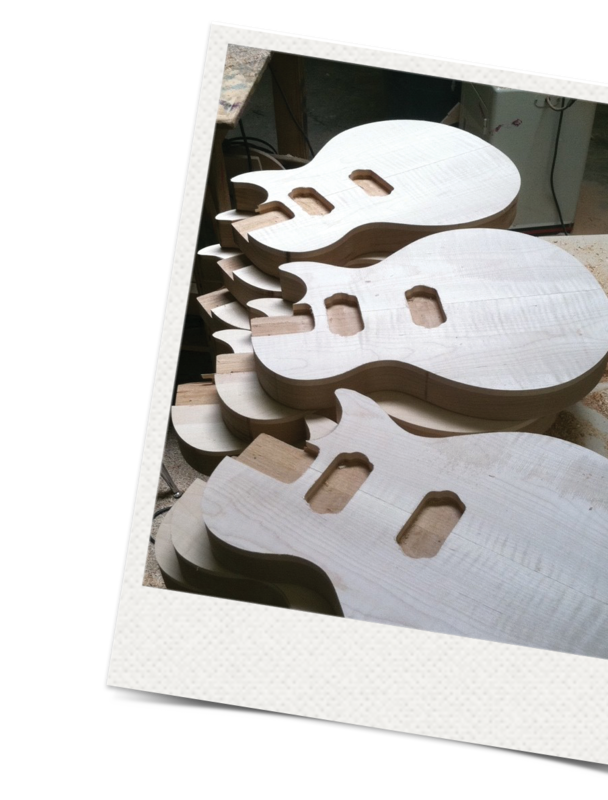 With Woodshop Rocks’ unique approach to an age old subject, woodshop classes across the U.S. are buzzing with engaged students practicing classic shop concepts and techniques on what will become their very own electric guitars. Over the course of a school year, kids of all skill levels apply their math and science lessons in real-world applications while fostering their self-confidence in a craft, and pride in an instrument that they have created for themselves. Bring Woodshop Rocks to your campus and experience the true value of this once-in-a-lifetime learning opportunity. As a Woodshop Rocks educator you will always have confidence in your build through an extensive educator resource library. Everything you need to complete your build will be right at your finger tips whether that is detail schematic PDFs or step-by-step instructional videos. Not only that, when you enroll in Woodshop Rocks you will receive the following 40 Hours of Hands-on Training and access t0 our Facebook Teacher Group. 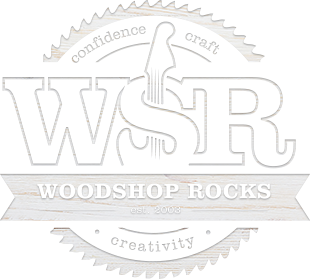 Woodshop Rocks provides educators with all of the essentials to kick start your student's guitar build. But the creativity doesn't have to stop with the templates we provide. In our member resource area students can explore their creativity with various body and head stock templates. And for more creative inspiration our community can provide tips and tricks on everything from a unique guitar builds to securing cheap or even free materials such as paints and plastics! Bring Woodshop Rocks To Your School. Please fill out some brief information and receive a brochure with everything Woodshop Rocks has to offer to your school or Industrial Arts program. We look forward to partnering with you to bring this valuable program to your students!